Do you own a grocery store, restaurant, retail store or any other business that sells various items by weight? If so, you already understand how difficult keeping track of individual purchases can be. This is particularly the case if you have to do it manually. To make things easier, you should consider integrating your POS system with the right POS scale. Digital POS scales are weighing devices that are specifically designed for use with point of sale systems. As such, these hardware components come with one or several connecting ports, which are used to connect the scales to the POS terminal. 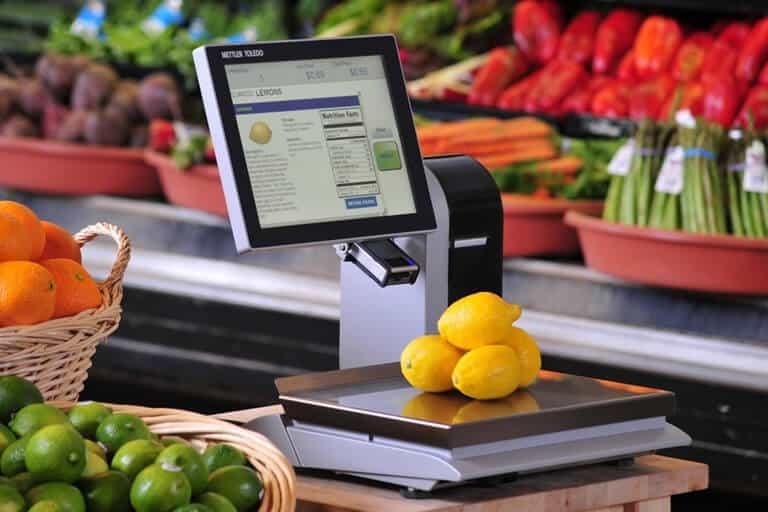 Once connected to the right peripheral devices in your POS, the scale will automatically calculate the price of each item you weigh; based on its weight. As you can imagine, such a solution can help you a lot; not only with bookkeeping but also with accurate tracking of inventory. Discussed below are the benefits as well as hardware requirements of POS scales. 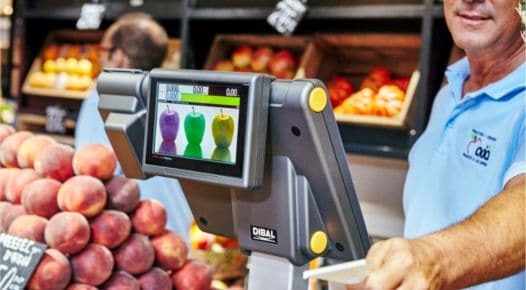 Delis managers and owners may use this technology to weight items precisely as well as to track stock levels in their places of work. 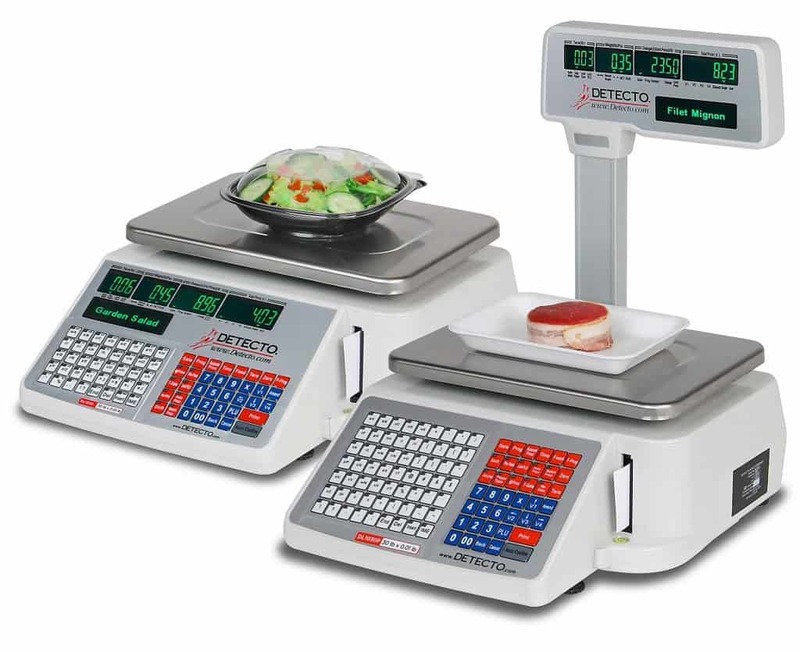 For instance, POS scales may be used to track the weight of processed meat in bulk amounts, spreads as well as deli salads in such establishments. In such an application, you need to weigh the product you would like to track and then type in its key code. Having done that, the system will automatically produce a bar code sticker for the item you just weighed. This sticker will be scanned later at the point of sale to identify that item. In addition to the barcode stickers, you may also use a label printer to provide detailed information on the product you are labeling. For instance, these printers are commonly used to provide nutritional information on products in Delis. These businesses are known to move large quantities of weighted products. In order to keep an accurate track of such products, you need to get a POS scale for the store. In such a case, the scale will be used to weigh such items as salad bar items, produce, tea leaves, nuts, candy, bulk herbs and coffee beans. With a properly integrated POS scale, you will also be able to print barcodes for the items you weigh using the scale. Depending on the system you are using, you may also be able to print additional product information, such as purchase date and nutritional information. As compared to supermarkets and grocery stores, bulk food and health food stores may use this technology in many more ways. In such businesses, most of the food items are sold by weight. As such, you need to have an accurate means of weighing the items. With the right POS scale, you will not only be able to weigh the health and bulk food items; you will also be able to measure and track each of the weighed items. Just like meat, most of seafood products are sold by weight. While moving the entire fishes is relatively easy, you will still need to keep track of your stock. 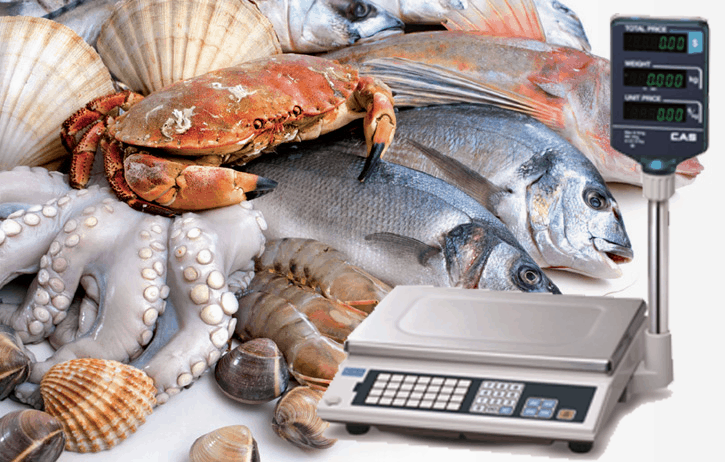 To be able to do this more accurately, you will need a POS scale to weigh both the frozen and fresh seafood products. Yogurt lovers are known to buy these products in certain measurements and quantities. If you own a frozen yogurt shop, you need a weighing scale that can integrate with your POS system. This is particularly the case because such shops are known to sell to self, service customers. People shopping form convenience shops are often in a hurry. To ensure that you do not delay them even further, you should invest in a system that allows for accurate processing of their purchases. Well, most of the products in convenience stores are individually priced. However, you will still need a POS scale for such products as prepared foods, produce and other products that have to be sold by weight. In most cases, such retailers charge fixed prices for the various dine-in meals. In other cases, the businesses are known to charge fixed prices on individual menu items. However, such criteria will not work for take-out food. As you know, you have to weigh and keep track of takeout food items from your business. For enhanced accuracy and precision, you need to get the right electronic POS scale today. Just as is the case with other POS hardware components, you need to choose a POS scale that is best suited for your business. To begin with, you have to ascertain what you will be using the scale to do. For instance, will it be used for weighing produce in a supermarket or scanning bulk items in a convenience store? Currently, there are several types of scales that may be connected to a point of sale system. The right type of scale for your business will mainly depend on your budget. Again, you also need to consider the POS scale features and capabilities you would like to have. As compared to weight-only scales discussed below, these are much more complex. In most cases, price computing POS scales are programmable. Price computing scales can either be standalone hardware or require integration with pricing databases. Integrating such a scale with the pricing database in the business allows it to calculate as well as document the weight and cost of items. Depending on the complexity of your preferred POS scale, these products can be comparatively expensive. As such, you should expect to pay anywhere between $400 and $1000 on a price computing scale. For instance, a standard scale with 11.8” x 11.0” tray, 15 lb to 60 lb capacity and is interfaceable with a PC or Printer will cost about $395.00. With regards to complexity, these are the simplest of POS scales you can buy today. As such, they are only electronic scales that may be used to weigh bulk goods and products. After weighing, the weight information may be transferred to an external device, an electronic cash register for example. Such scales may also be integrated with company-wide or storewide point of sale systems. If you are looking for an affordable POS scale option, these will be a great choice. For a scale with a capacity of 5 lb to 60 lb, a precision of up to hundredths of a pound and a 6’ x 10’ to 12” x 14,” will cost between $459 and $539. In addition to weighing various products, such POS scales also couple as QC and bar code scanners. 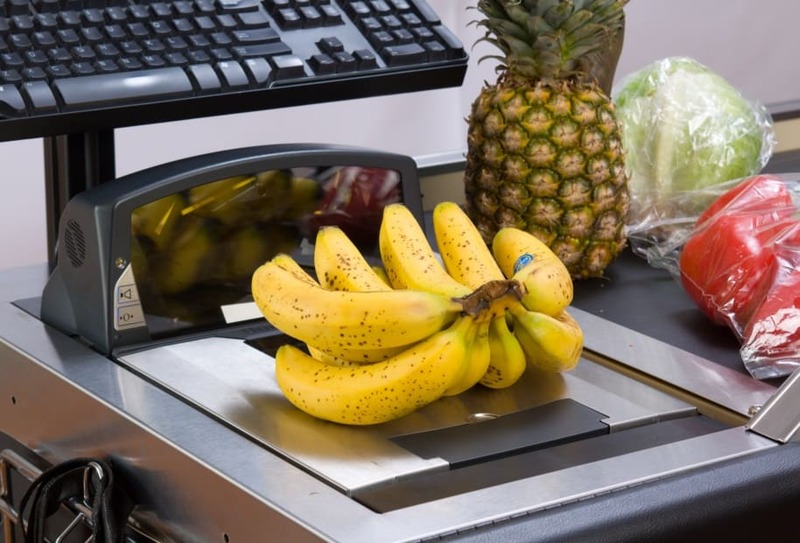 Basically, Scanner-scales are suited for cashier or self-service applications. In most cases, the hardware comprises of a programmable scale that is complemented by a laser scanner. The laser scanner, in this case, instantaneously reads barcodes. Owing to this design, such scales are commonly used alongside self-checkout Kiosks. Being some of the most complex point of sale scales, scanner-scale combinations are some of the most expensive POS scales today. For a 15 to 30 lb capacity scanner-scale POS scale with a tray size of 11” x 14” to 11” x 20”, you should expect to pay between $1,600 and $2,400. The much you pay for these scales will mainly depend on their capacity as well as features. As mentioned earlier in this guide, POS scales vary in complexity and features. This being the case, the features offered by your preferred POS scale will also determine the much it costs. 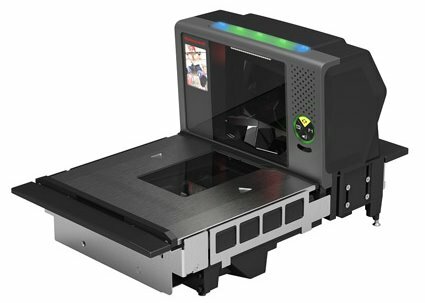 For instance, a hands-free scanner-scale that features sided scanning, 360° rotation, and a bar code scanner will cost more than a standard POS scanner-scale. Different POS providers have different requirements when it comes to POS scale hardware. This being the case, you must ensure that you buy POS scale hardware that is compatible with your POS system. Additionally, there are several other considerations you have to make while making this choice. 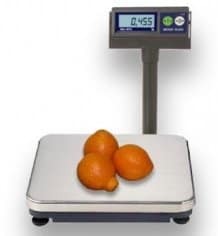 Based on the weight of the products you will be weighing, you also need to worry about the capacity of the scale as well as the size of its weighing tray. You also need to get a scale that has the right ports to connect to the peripheral devices in your POS, such as computers, printers, POS terminals, scanners and registers. Without the right weighing solution in your business, you will have a problem keeping track of weighted items in your inventory. Depending on how you intend to use the scale, you must buy the best POS scale you can afford. 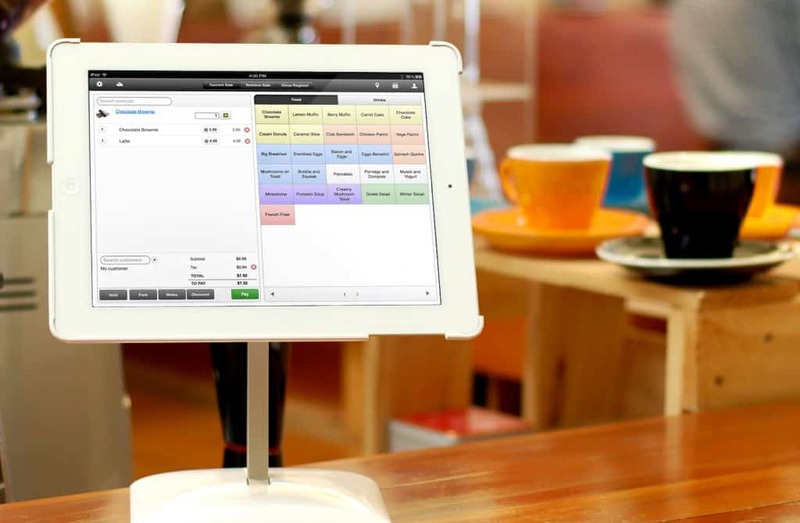 Previous Post POS Systems vs. Cash Registers – Which Solution Is Better?